Using your PC as TV tuner can be easily achieved by purchasing a hardware component. This dedicated hardware component, simply called TV tuner, can be attached to your motherboard and enables TV access right from your Windows based computer or notebook. The TV cable must be plugged in the TV tuner hardware card and through a special software app you can then see your favorite TV programs on your PC. Well, with the Windows 10 system, things aren’t as simple as it used to be and you will see why in a few seconds. 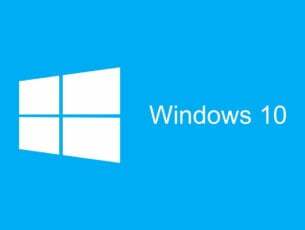 Updating to Windows 10 has its advantages though we might also discuss about dedicated features which were included in the previous Windows builds and which are missing in the Windows 10 platform. And maybe the most important program that was pushed out from the new Windows firmware is Windows Media Center. Windows Media Center was mainly used for streaming TV content or for using the Windows computer as a TV tuner. So, if a TV tuner card is plugged in your Windows 10 based computer, you cannot use a built-in solution in order to easily view the TV programs right on your device. Unfortunately, Windows Media Center is gone for good as Microsoft isn’t planning to reintegrate it during future updates or to add similar features within the Windows 10 core system. Basically, the only way in which you can still use your Windows 10 PC as a TV tuner will be by using a dedicated third-party app. Well, in that respect, during the following lines we will review the best 4 software that lets you receive digital TV (DVB) on your PC. 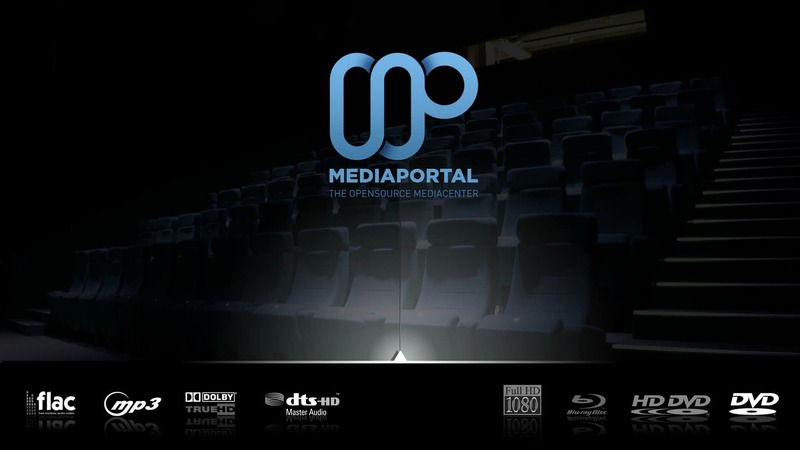 Media Portal is maybe the best replacement for the classic Windows Media Center platform. This is an open source media center from where you can play and record your favorite TV programs. The software will extend the classic TV tuner capability and will transform your Windows 10 computer into a complex and complete media solution. The software is light so it can run even on low-end configurations without major problems such as hangs or screen freeze. It is also an open source media center which means that you can download, install and run the app without spending money. You can download Media Portal for Windows 10 from here. Another open source app that can be used on the Windows 10 system for turning the PC into a TV tuner is NextPVR. The software has an easier to use user interface (compared with Media Portal) with intuitive options and further customizations which can be handled without problems by the whole family. Among the built-in features we can mention the integrated support for different devices (DVB, ATSC, QAM, DMB-T, Analog and more. Additionally, you can enjoy your favorite TV functions such as Live TV, TV guide, web search, or recordings and web scheduler. NextPVR is free, though on the official web page you can access the ‘Donate’ section, if you want to support the project for further improvements. The app can be downloaded from here – just download the executable file and run it; then follow on-screen prompts and enjoy. 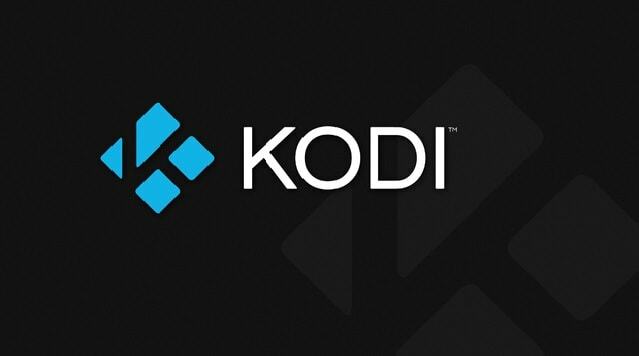 The former Xbox Media Center, renamed as Kodi is available on Windows Store and can be used as your TV tuner app. Kodi will offer access to a variety of streaming sources and offers enough features for a decent TV tuner experience. It’s not the best app to use, but it might be the easier one to handle and to configure. You can download it for free, from Windows Store – or, you can just access this direct link. If you want to try and use a more specialized app, then you should choose DVB Viewer. This software will bring more features and capabilities which can improve your TV tuner experience and which can add different customizations in term of reception of hundreds of television and radio stations from all over Europe. Moreover, the app can be further tweaked through dedicated plugins if you want to plan, schedule and control your favorite TV programs, shows or events. This is a complete media center tool that can ensure a great experience even if you are always looking for the best apps available for your computer. Unfortunately, the DVB Viewer software isn’t free – if you want to buy the basic version then you will have to pay 20€. Now, depending on what you want to achieve and how you want to customize the app and its features, you might want to apply certain plug-ins. These add-ons are also paid options – for example, for the HbbTV/MHEG-5 plugin you will have to pay 14 €, while the DVBViewer Media Server plugin will cost you 19 €. Also, since we discuss about a complex and complete software, the DVB Viewer app might not run properly on certain Windows 10 configurations. So, before purchasing it, make sure you run the compatibility tool from this page – this app will scan your computer and will tell you if your hardware configuration is compatible with the program or not. Finally, you can order the DVB Viewer app from this page. So, if you still want to use your Windows 10 computer as TV tuner, these are the apps you should try. Of course, there are other platforms you can test, but if you are looking for open source software, optimized and customized to work on both mid-range and high-end performance, then the tools described above should be perfect for you. 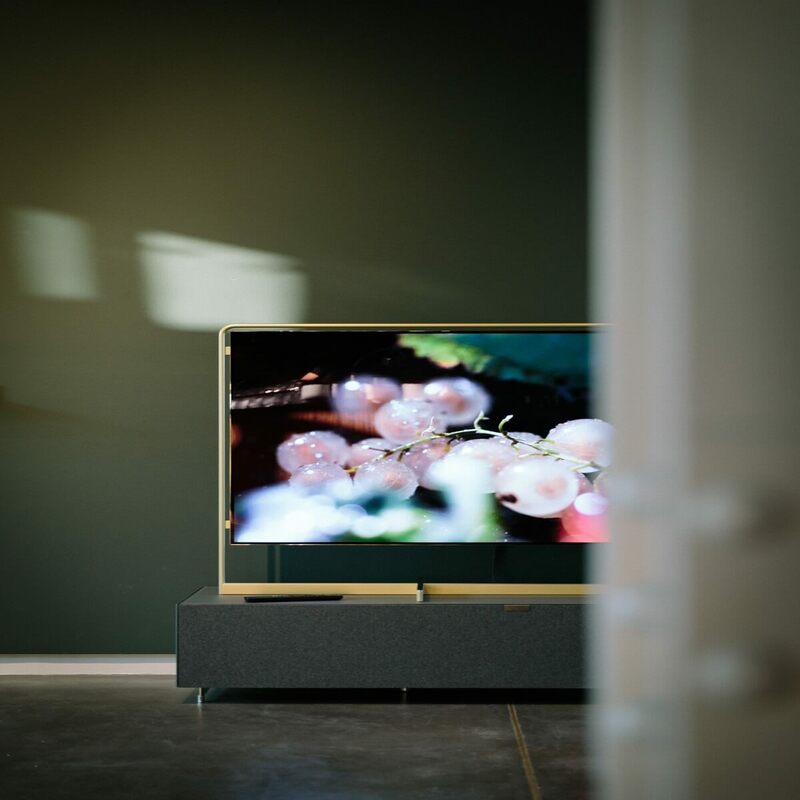 Remember that using the classic TV tuner hardware might be replaced with TV streaming sources or by online platforms that can offer rich video content based on a monthly / annually fee – such as Netflix, HBO Go and so on.